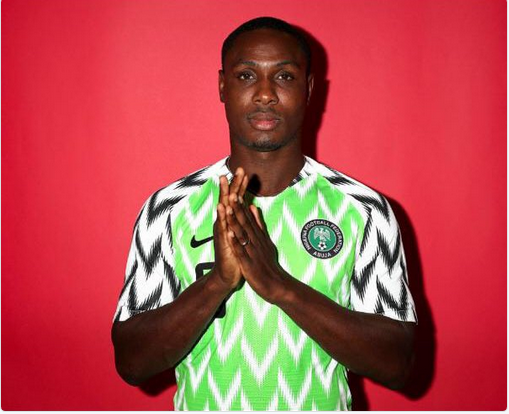 Super Eagles striker, Odion Ighalo, has finished the 2019 Africa Cup of Nations qualifying series, as the top scorer. Ighalo who plays for Chinese club Shanghai Shenhua, finished with seven goals. The Nigerian frontman netted one more goal than Fiston Abdul-Razak of Burundi, who scored six. Eagles head coach, Gernor Rohr, will be banking on Ighalo to make an impact in this year’s competition, after Nigeria missed out on the last two tournaments in 2015 and 2017.